After rising steadily for a few weeks, prices of petrol and diesel have stabilised at Rs 79.50 and Rs 68.50 per litre this week, apparently under instructions from the Union petroleum ministry not to raise prices of the two commodities, for now. 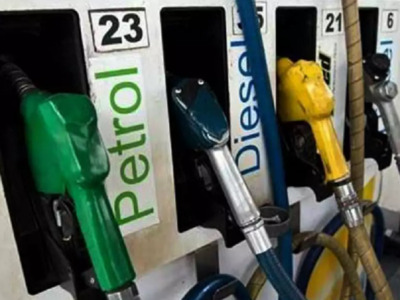 The manner in which prices of petrol and diesel were rising in the earlier part of the month, it appeared it will cross psychological benchmark of Rs 80 and Rs 70 per litre, respectively by the second week of April, but it didn’t happen. Fuel prices are stable for now, but continue to sting motorists | Bhopal News – Times of India.